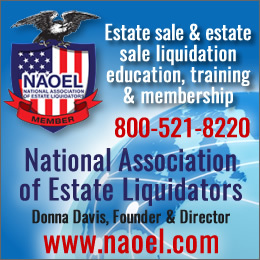 We are pleased to announce the addition of a new advertiser, the NAOEL.com (The National Association of Estate Liquidators) with Donna Davis, Founder and Director. 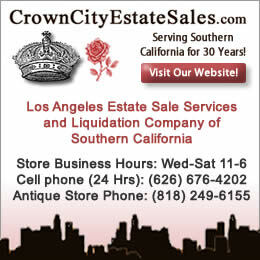 They offer estate Sale and estate Sale Liquidation, education, training and membership. 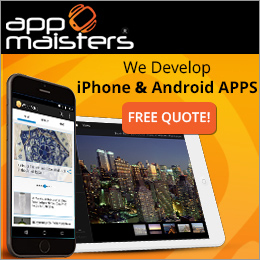 EstateSalesNews.com is also happy to announce that we are now mobile friendly. 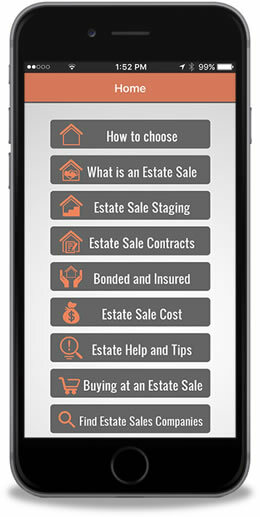 Our information and resources now more easily available on your smartphone or on your computer. 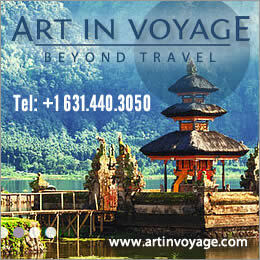 Our other exciting news is we are approaching 1,000 subscribers. 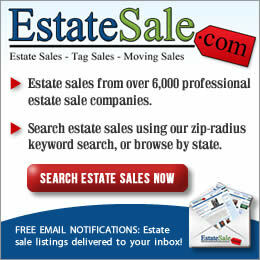 Join us and get estate sales news and information directly in your inbox.